February this year when my colleagues went for a team building here in Lakawon. There were fourteen of us who went there and we really enjoyed it. The place is simply amazing, white sand and crystal clear water that surrounds the island. It was really a great escapade after a stressful work while in office. Starting point in Bacolod City, you have to ride a jeepney to the Northbound Terminal for 20 minutes at most depending on the traffic. Then from Northbound Terminal, you need to take a Ceres Liner bus to Crossing Burgos, Cadiz Viejo. It would take an hour and a half depending again on the traffic. And from Crossing Burgos, you have to take a tricycle or a motorcycle to the Cadiz Port in Cadiz Viejo that would take atleast 20-35 minutes (since there is no heavy traffic there, the travel time would depend on how fast the vehicle is). From the port, you have to continue your journey through a small banca to the island within 30 minutes. However, if you have your own service (or you rent one), it would only take you up to 2 hours to get there (excluding delays). In our case, we have to rent a jeepney for two days since there are a lot of us and we also bring foods to help us survive while staying there. The banca can accommodate upto 14 people maximum excluding the operators. It’s very cool and somehow thrilling because there could be a possibility that the boat may overloaded or get stucked in the middle of the sea. Oh, my bad. But that would complete your most memorable adventure there. Rest assured that their boat operators are well-trained and are equipped with knowledge in case of emergency. So far, I never had heard any accidents that took place in the island. 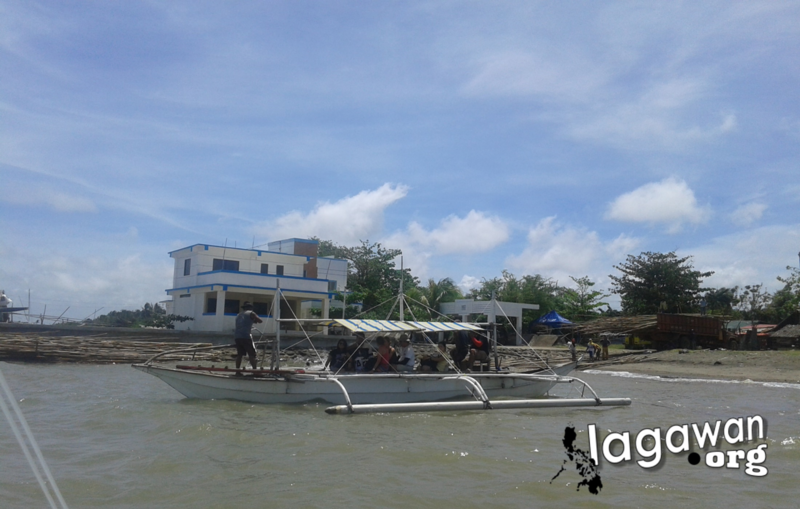 There were two bancas who transported us from Cadiz Port to the island but when we go back we were just settled on one boat (the 14 of us). Once you get there, you will be fascinated by the clear water and the beach as a whole. But before you change with your bikinis, try to settle down first with their affordable cottages and huts. The island has four small huts in front of the beach and has three cottages with five rooms in total. each room can handle up to eight guest, but we managed to just fit ourselves in one room. Only two cottages are functional though since the other one has been devastated by Typhoon Yolanda. Sadly, it was not repaired yet. And there should be five cottages in total. However, during the night we spent there, the biggest one collapsed, eliminating it from the record. There’s also a non-functional sand bar which I think served cold hard drinks to the party-goers guests before. The cottage also includes one rest room per room. Common shower rooms and comfort rooms are also available in the island. There is also a kitchen if you want to cook your food or if you want to order some. Since it is far from the city, the food is really ridiculously expensive. You would have an 8oz Coke for PHP 25.00. Just an advice, just bring enough food. Overnight cottages with aircon good for 4 pax is at Php2,500. Good for 8 pax is Php3,000. Family cottages(No longer functional due to damage caused by storm). SandBar (Not functional as well). The other side beach facing the island of Panay. Fallen trees caused by the storm (I love the view though). The town charges P30 parking fee per day for personal vehicles payable to the owner of the land where the car is parked. There is also a P5/head port fee charged by the baranggay. Entrance to the resort is at P100/head but may be discounted if guest will be staying overnight and will be using overnight cottages. You may need to book a reservation if you are planning to stay overnight. The resort also charges corkage for P100/kilo but also offers already cooked foods upon order. Mobile signal is weak on the island which may cause interruption with communication. The island is only supplied with Electric Generator which runs only after 6 PM until 9 AM the next day. 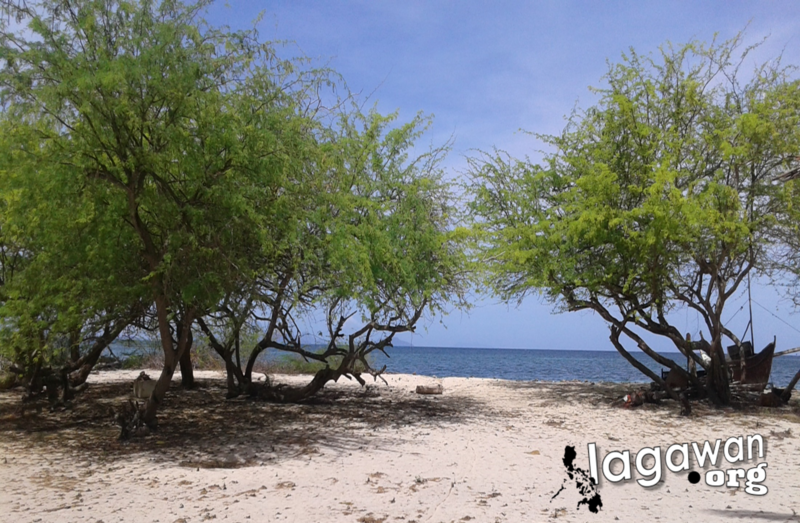 For more information, reservation or inquiries call Lakawon Beach Resort Office at (034) 4330808 or 0917-4095576 ot visit their website at lakawon.com. If you are planning to rent a jeepney, you can contact me thru email at [email protected] or thru mobile phone at (+63) 998-151-6297. 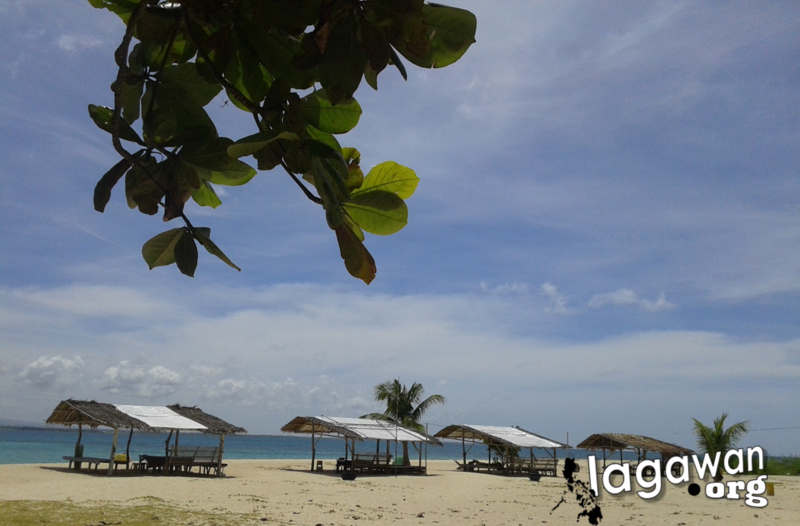 Ang ganda naman ng lakawon iland , tani mka pauli ako next summer , C U …….. 5 stars.